BMW launched its new liquid-cooled R1200GS in 2013 and received instant praise for its high level of refinement and performance. 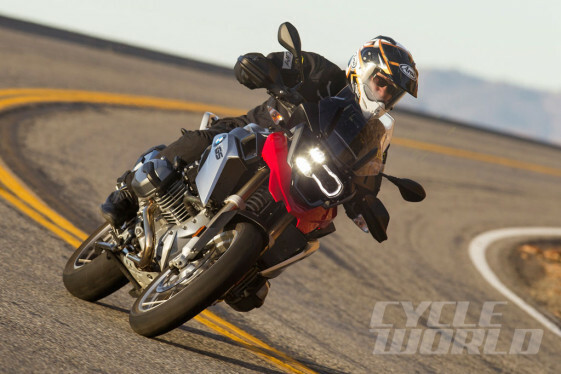 The R1200GS already held the title for best liter-class Adventure Motorcycle, but the competitors were nipping at its heels. BMW raised the bar even higher with a new liquid-cooled engine that provided more room for horsepower development. The new GS puts down some impressive performance numbers on the street, while still maintaining its excellent long-range comfort and off-road capabilities.